Mark Carpenter is the sports director at KRON4-TV. Since moving to the Bay Area in 2015, he has covered an array of significant stories and events including Super Bowl 50, multiple NBA Finals, the Stanley Cup Final, and the MLB Playoffs. 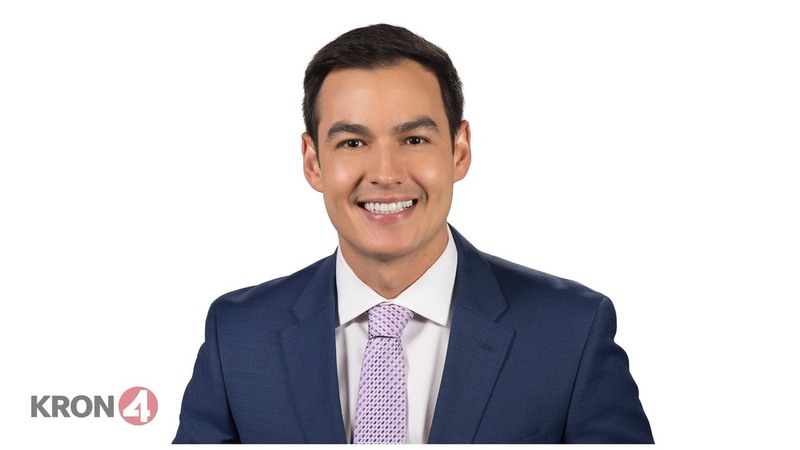 Since entering the broadcast journalism industry at the CBS/NBC affiliate in his hometown of Honolulu, he's had experience in a number of roles including associate producer, assignment editor, reporter, and anchor. Mark earned a master's degree in Communication Management from the University of Southern California. Prior to that, he graduated from Hawaii Pacific University with a bachelor's degree in journalism. In his spare time, Mark enjoys traveling with his wife Ashley, grilling on the weekends, surfing, and walking his Pomeranian, Madden.